Quiet Cul-de-sac location... Move in condition... Huge fenced yard... and tons of RV Parking. This "Cape Cod" Treasure combines many features and benefits hard to find in Southern California at an affordable price. Large Fenced yard... RV Storage... Privacy... walking distance to excellent Schools... and truly "Move in"..."Spotless"... Condition. 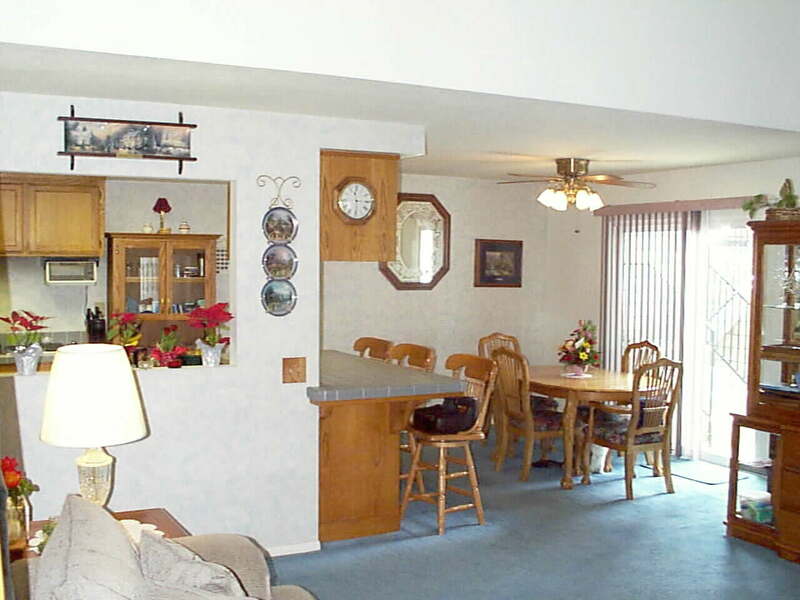 Four bedrooms... three baths... 2,100+ Sq Ft... Panoramic View... and... Private Spa. The class A fire rated Concrete Tile Roof will add safety and insurance economy... and probably outlive the next owners. In addition to the large two car garage... there is ample parking for additional cars... and over 35+ feet of RV Storage. Don't miss the Virtual Tour of this Beauty! 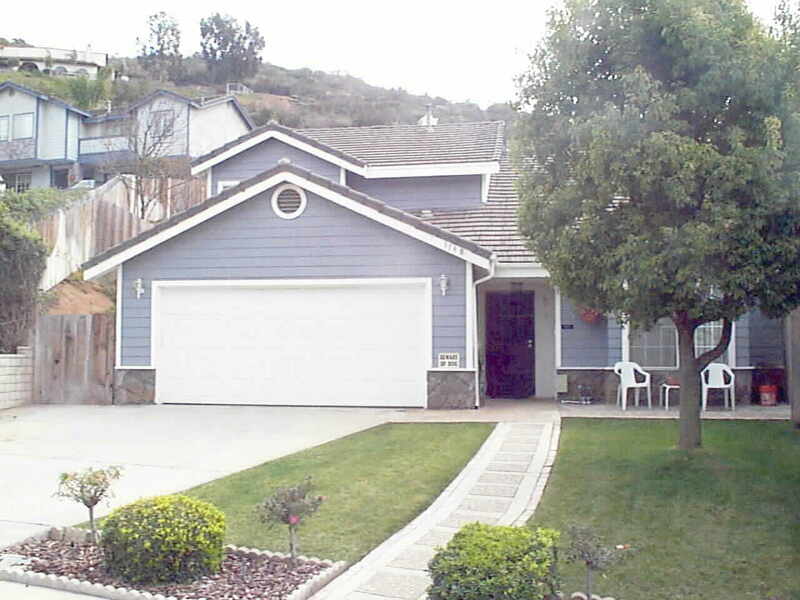 In Escrow in one week with three multiple offers! Property had been on market for Six Months prior.. no offers. Sold for $11,000 more than was offered for prior! 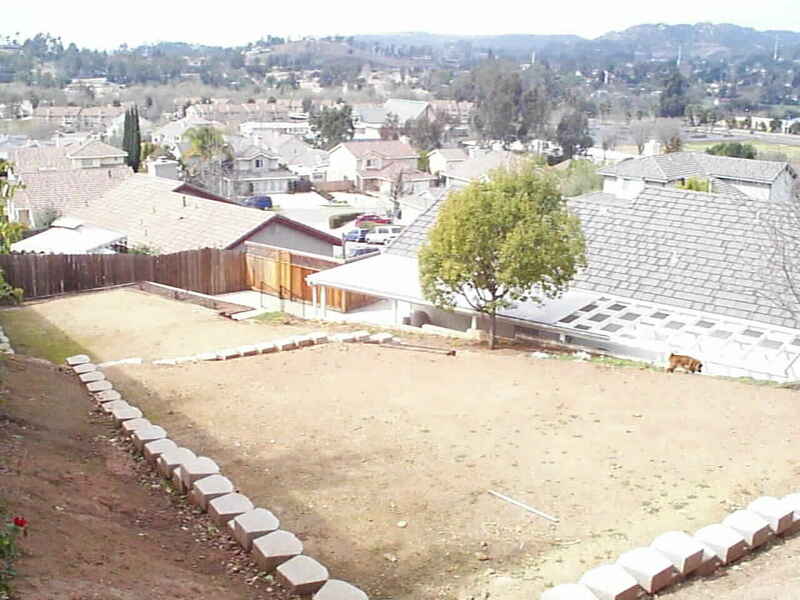 The photo above on the left shows the panoramic view from the home and the large terraced back yard. Fenced for pets... privacy... and security it enjoys a large covered patio... ample space for pool... Garden... hobbies and kids... and easy walking distance to World Renowned "Calvin Christian School" and a short Stroll to "Escondido High School" The photo on the right captures the charm and cozy nature of this wonderfully upgraded home. New Vinyl Thermopane windows and doors... decorator ceiling fans galore...whole house Attic Fan... and Central AC... ready for Summer... ready too for those harsh San Diego County Winters! The dramatic... romantic fireplace warms the downstairs great room... just waiting for those Christmas Stockings. Above left is the "Family Sized" Family Room. Panoramic View... outdoor access to the covered patio... and Private Spa... and upstairs location to ensure the entry level stays neat and tidy for the unexpected guest. Extra phone lines... cable TV and internet access... just waiting for the next party. The photo on the right shows the "Master Suite" with storage galore. A large walk in closet... in addition to the mirrored door double closet... double vanity in the bath... and separate tub and shower... privately and nicely removed from the other bedrooms. 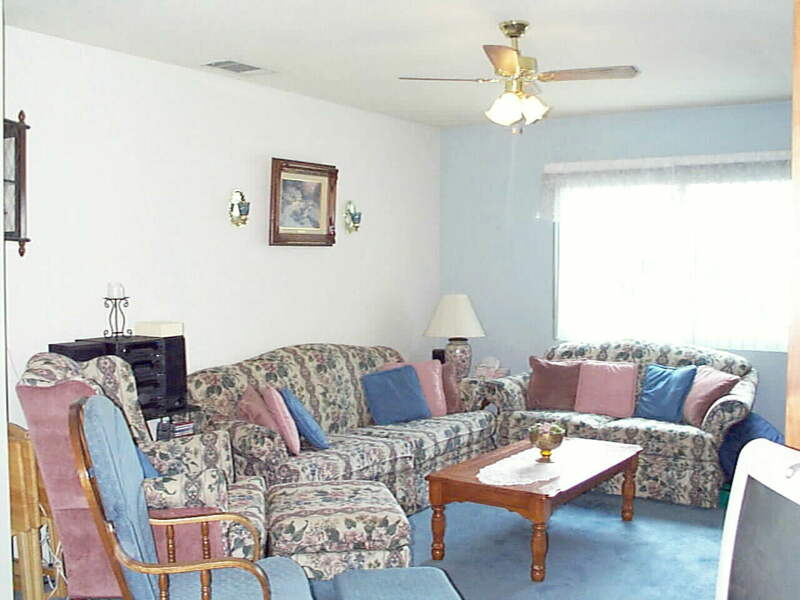 Notice the decorator fans and beautiful decor in nearly every room. 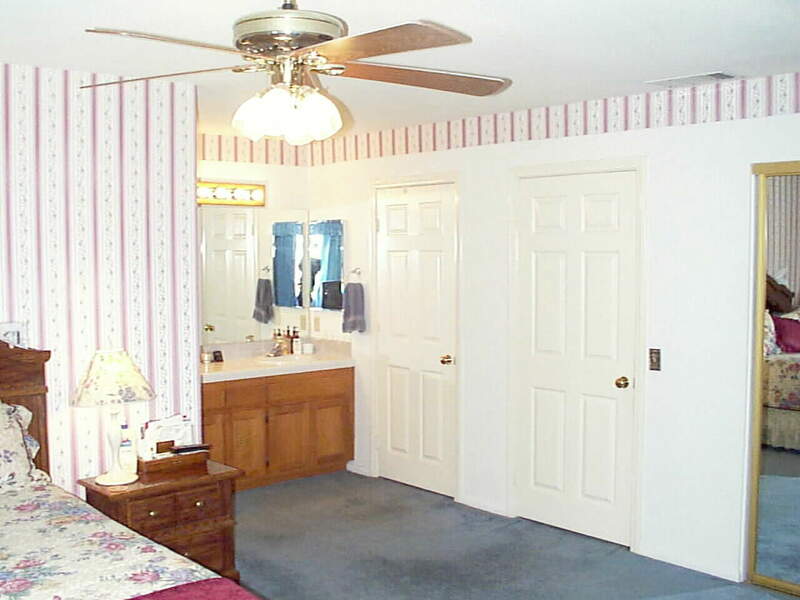 Photo on the left shows the size of secondary bedrooms.. and another fan. Many homes are touted as move in condition... this one speaks for itself. 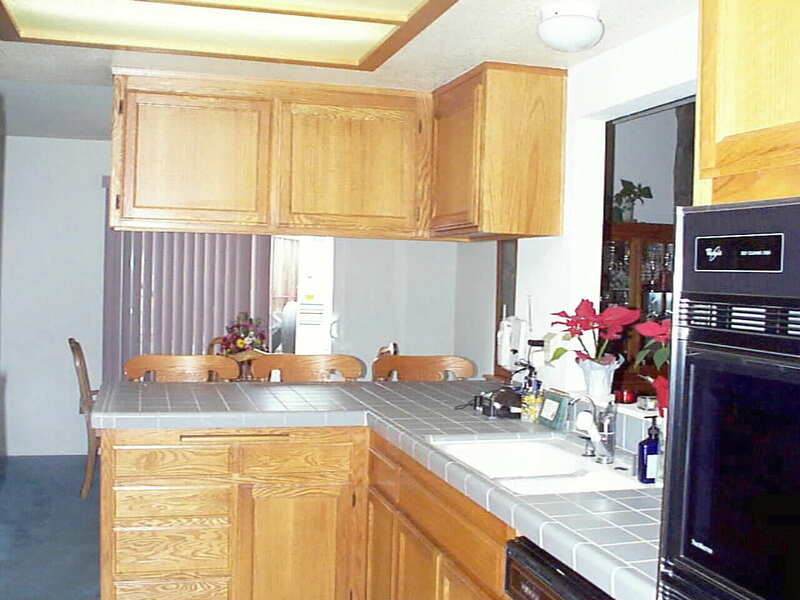 The photo on the right captures the "Party Central Kitchen". Truly in the middle of everything on the entry level... with pass through to Living Room... and breakfast bar to Dining Room... the cook will not miss a thing. 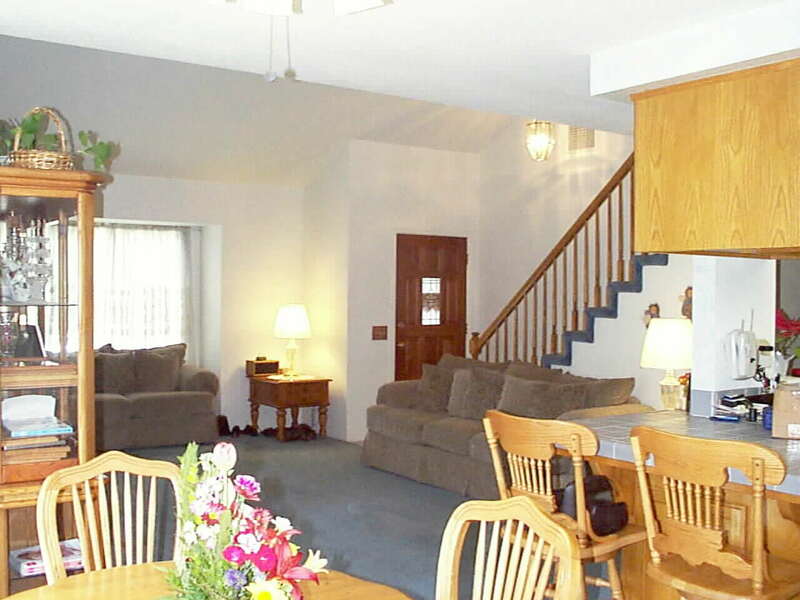 The home features a very nice sized entry level bedroom for the "stairs impaired" guest. Light... bright... cheerful... and clean... it's not a coincidence that the cross street is named "Paradise". Above on the left you get the feel for the spacious floorplan... as well as the charming entry... and beautiful staircase. The photo on the right shows the parcel 227-680-20-00 hi-lighted in yellow and you can see the two high schools within blocks. This photo is a live link to the San Diego County web page where you can see a zoomed in aerial view.. with the plat lines overlaid. This is an incredibly convenient location... easy access to shopping... freeways... schools... mass transit... and markets. The home is pre-wired for a security system that has never been installed... or needed.